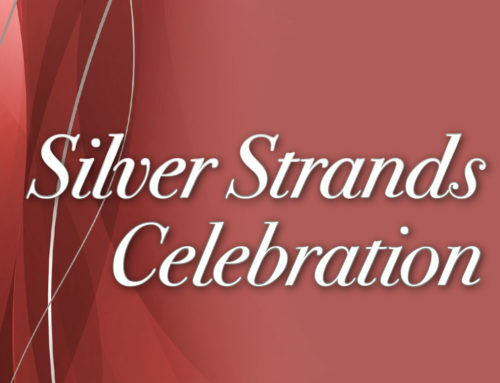 The 2019 Silver Strands, benefiting Abilites First was held at Hickory Hills Country Club on March 22nd, 2019. This year the organization honored Rachel Heinz and Monty Montgomery. Celebrating the citizens who have made a positive impact within the community for people with developmental disabilities. Photos by Ryan Kowalski.